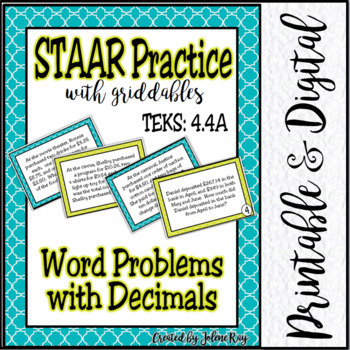 Add and subtract whole numbers and decimals to the hundredths place using the standard algorithm. 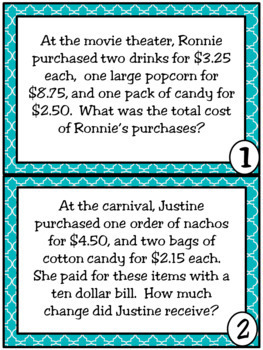 I hope you find this activity helpful in your class. 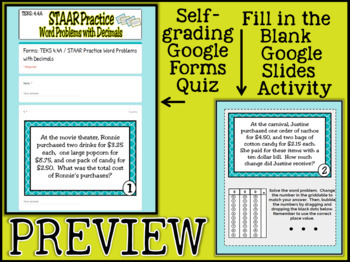 This product is part of my Huge 4th grade TEKS-aligned growing bundle. 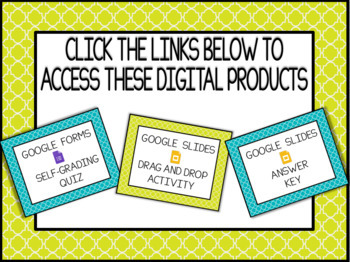 Click below to find out how to get this and other 4th grade products at a 50% discount. Thank you for supporting my store!